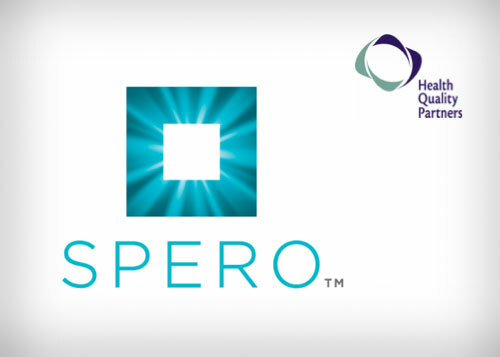 Health Quality Partners; to assist with all aspects of a new product launch, SPERO. 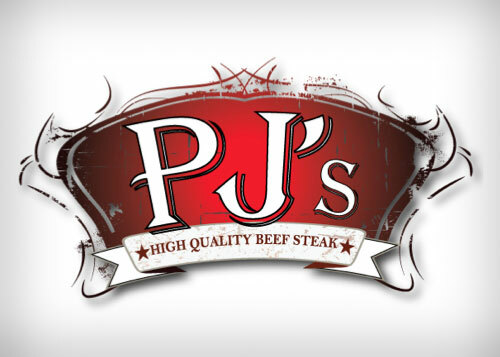 Analysis and strategic positioning research, logo design, and collateral material development including website, print and stationary. 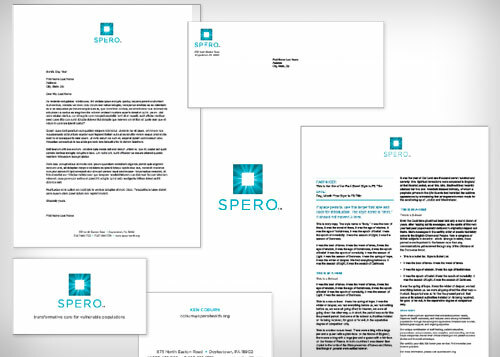 SPERO is comprehensive care model with a robust platform being utilized and considered by health systems across the US.